Michael Patrick O’Brien has been sentenced to 12 weeks in prison after going on a two-hour crime spree on a moped. His accomplice, Andrew Quartey, was handed a nine-week sentence, suspended for 12 months. 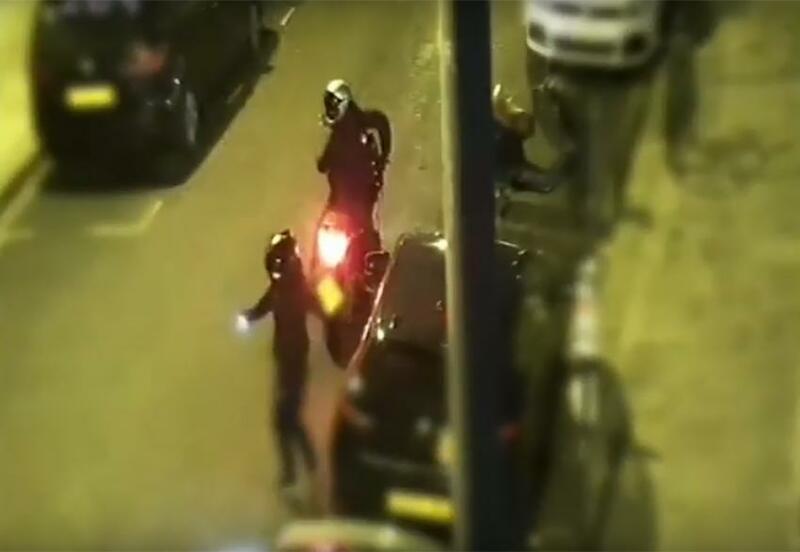 Members of the council’s CCTV team spotted them using a stolen moped to steal valuables from parked cars in Fulham in March. The police helicopter was called before they were eventually arrested by plain-clothes officers.